After 18 years in the basement of Space 28 North Lotts, Dublin 1 Loop Studios will be moving on. 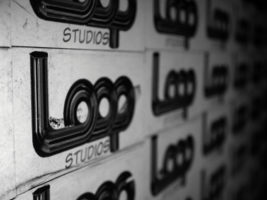 As many of you are already aware as of 31st of December 2017 Loop studios will be closing the doors on it’s current premises and moving to a new location. The exact date of opening and location of Loops new facility I cannot reveal just yet. However I can say that it’s going to be something special when completed sometime in 2018. I’ll make sure to let everyone know via a large marketing campaign closer to the time. In the meantime Loops equipment/backline hire service will still be running as will Loops mixing and mastering services. So if you require any of those services you can still contact us via email and we’ll sort it out for you. Just a quick message to all Loopers out there to check out two bands we’ve had through the studio recently. Both originating from BIMM college ‘Jooce’ and ‘Rabble Babble’ both chose Loop Studios to record, mix and master their latest singles and we’re delighted with the results. Click ‘read more’ to have a wee listen and support great irish talent. Heres what we offer at Loop Studios all under one roof! We are always trying to a be three steps ahead. We endeavour to make sure our facilities inspire artistic creation. With original artwork throughout the premises, bespoke furniture in the recording studio, low key lighting and funky room design we hope you’ll feel at home. Also their’s a chilled out walled and roofed garden to relax in! With special deals for recording, various session prices, hourly rates, student discounts and off peak pricing available we endeavour to make our facilities affordable to our clients no matter what their budget. 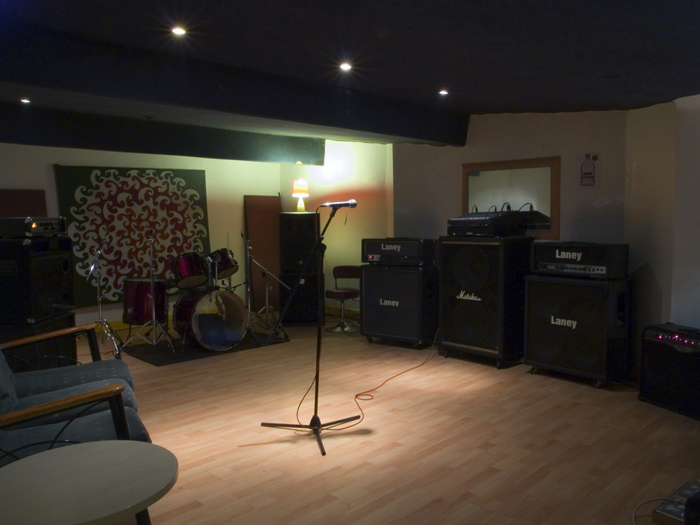 All other rehearsal studios just try to match our price! Open at least 12 hours a day, 7 days a week for 360 days of the year, in one of Dublins most centrally located studios you’ll find Loop Studios easily and find us open! night owl? no problem we have sessions up until 2 a.m. aswell! With someone always on call to answer your queries, take your bookings or help with your studio setup. We are proud to have well known and yet to be known clients. 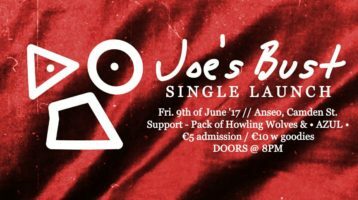 Address: Space 28, North Lotts, Dublin 1. Telephone: +353 (0)1 872 0199.